3 States, 618,000 Gallons, and 1 Otter - Nekaro & Co.
Today is Kaia Papaya's 10th birthday! I can't believe she is already in the double digits! 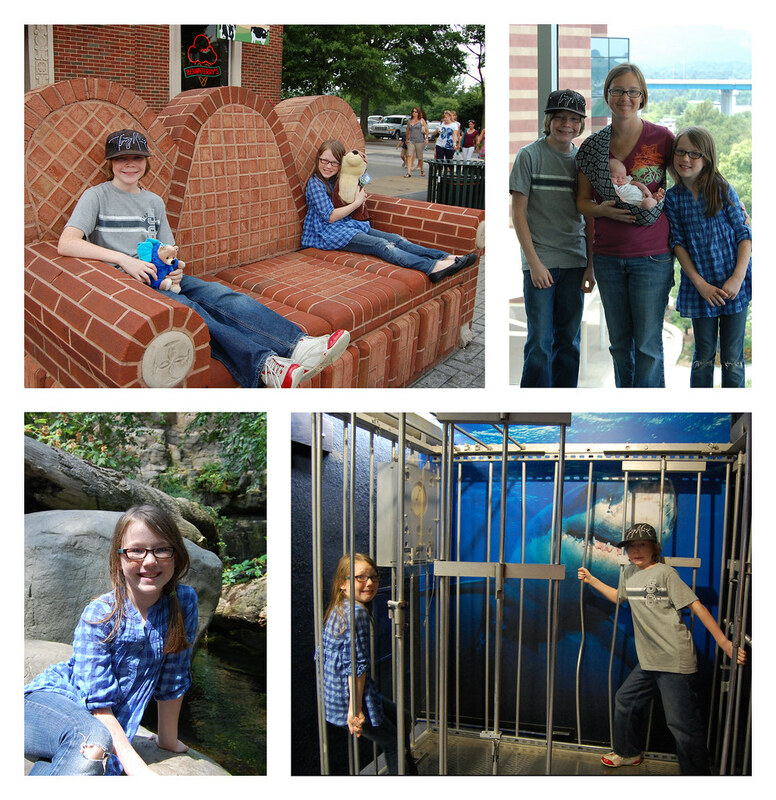 Last year for her birthday we took a trip to the Louisville Zoo. 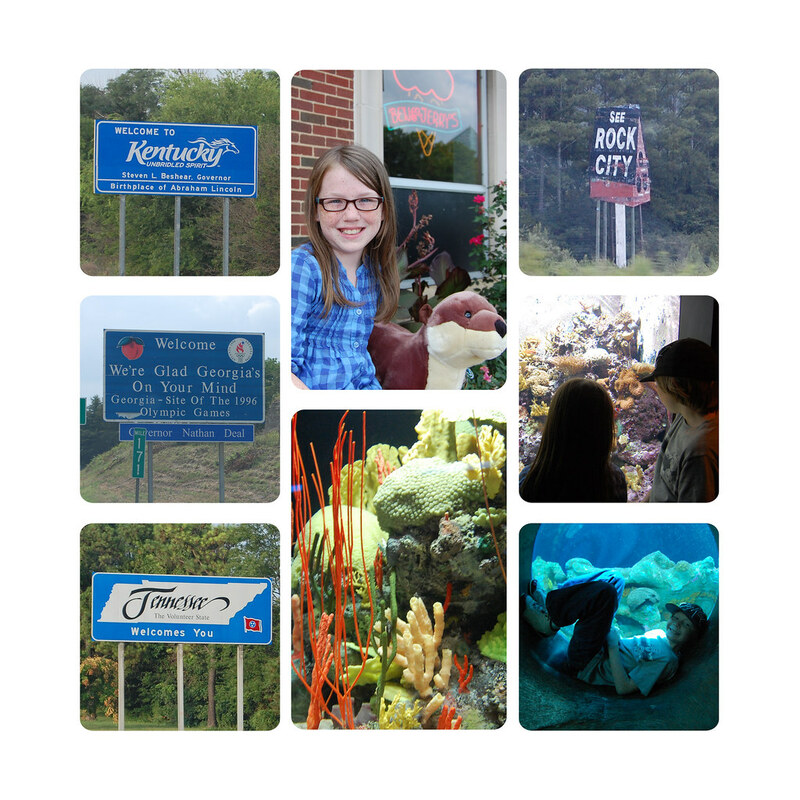 This year we decided on a road trip to Chattanooga to visit the Tennessee Aquarium on Sunday. Technically we managed three states in one day, but we were only in Georgia for a few miles. I-24 briefly detours into GA before going back into Tennessee. I love my sling, however, it's not big enough. I should have known better than to buy one before the baby was here. Notice her little feet hanging out? She slept nearly all day. There are several tanks that have spots where you can climb "inside". There were also a couple of touch tanks. 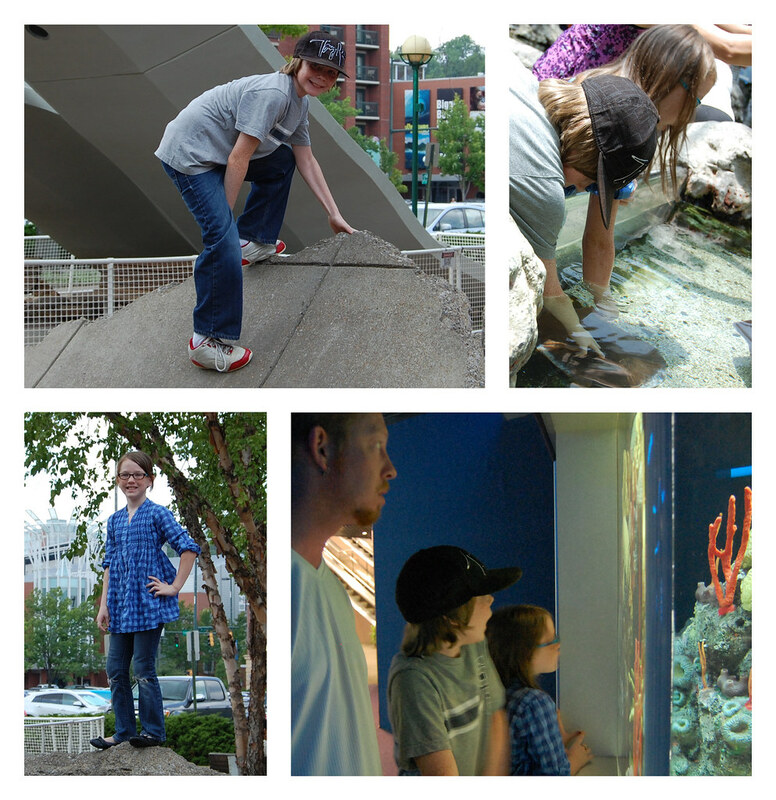 Both of the kids got to touch sturgeons and rays. According to Kaia, a ray feels like a catfish. Across the street was an awesome brick couch, made by Catherine Neuhardt, in front of Ben & Jerry's. We couldn't leave without paying a visit. Notice Kaia with her stuffed river otter. She hasn't put it down yet. 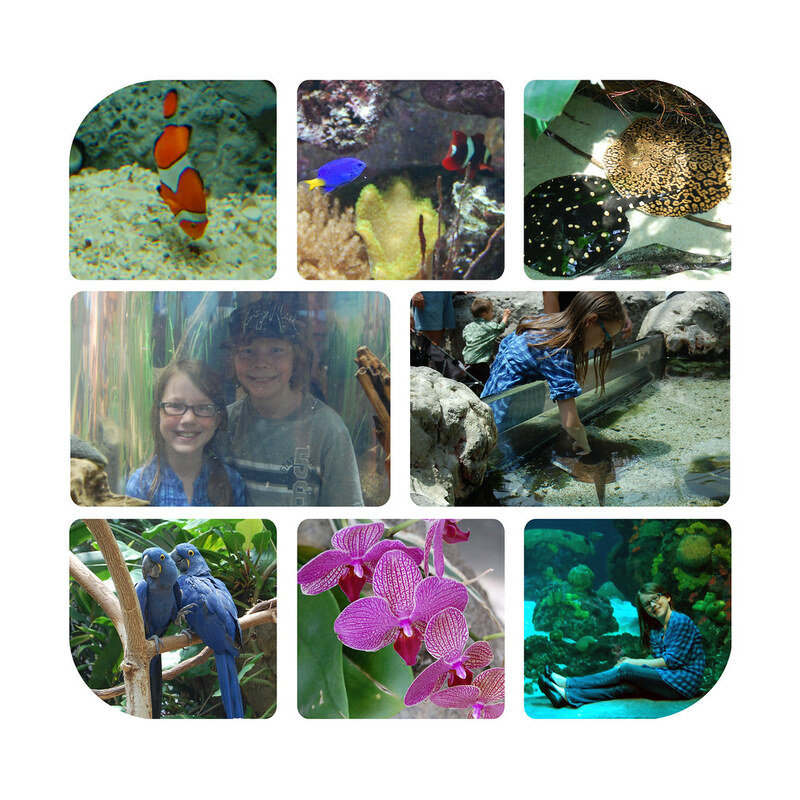 There are two buildings at the aquarium, River Journey and Ocean Journey. The river building had many more tanks than the ocean building, BUT... the ocean building has a 618,000 gallon salt water tank with 6 sharks (Sandbar sharks and Sand Tiger sharks) and something like 6,000 other fishies!! Seeing those sharks up close was amazing! 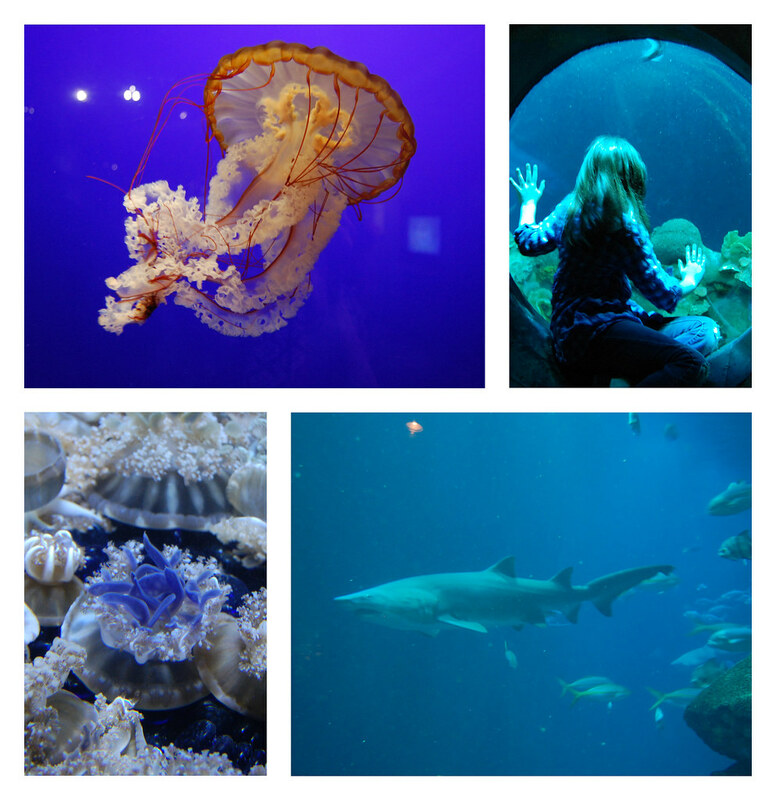 The jellyfish were in separate tanks and so beautiful! Scary... but beautiful. I also have a couple of funny images to share too! A bumper sticker seen while leaving Vanderbilt in Nashville and a sign at a gas station that caught me off guard for a moment. I need the bumper sticker for my own car. 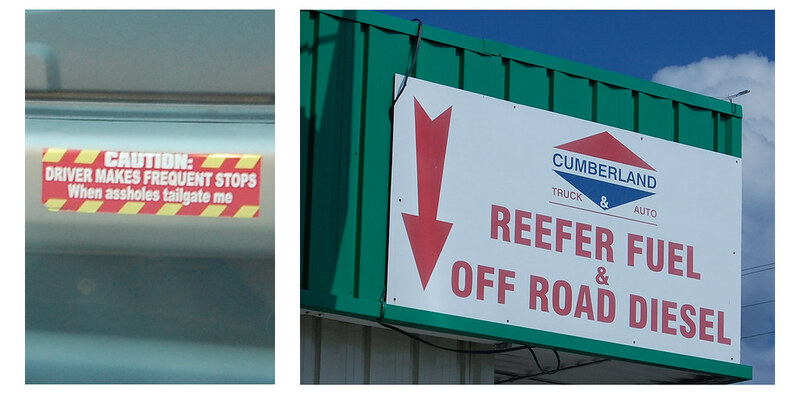 My father was an over-the-road truck driver for many years when I was younger so I know that "Reefer Fuel" is meant for those refrigerated trailers, but had I not known that I would have wondered if Cheech & Chong were now selling fuel in Tennessee! It was the best Sunday! Even the 8 hours of driving weren't too bad. 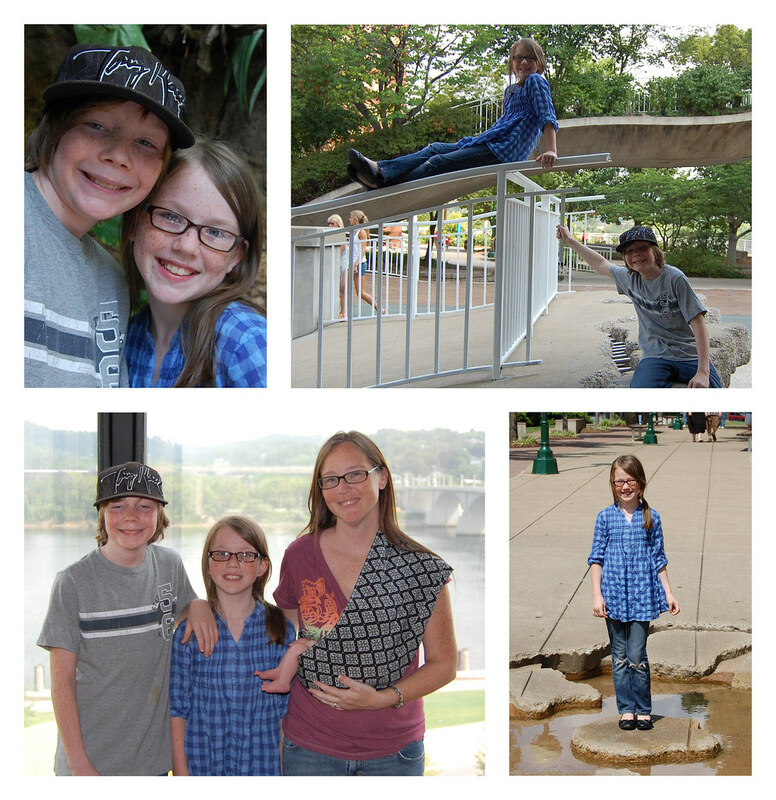 We're already making plans to return to check out more that Chattanooga has to offer!